Users: Why do you slow down our phones? Apple: Your battery can't hold the charge necessary for some tasks. Users: What is the solution? Can you believe it? Apple, one of the most trusted brands in terms of mobile devices is unable to answer the question why the older versions of iPhone slow down with every update. But if you see it in a wider sense, what they are doing is smart work. Apple iPhone's sick health is a sign that the battery is not capable of supplying enough power to its processor. And one must accept that technology changes so rapidly that slower speeds in older models are but obvious. But the part where Apple failed is TRANSPARENCY. They should have allowed the users to have a choice over the updates. The preference of having their iPhones slower than normal should be at the user's discretion. Also, Apple has done a poor job when it comes to explaining the reason behind these. All users understand the lithium ion batteries degrade with time. Had this been stated as the reason, people would have been more convinced. Also, it would have created a market for battery replacement services from Apple. But sadly, it did not happen. 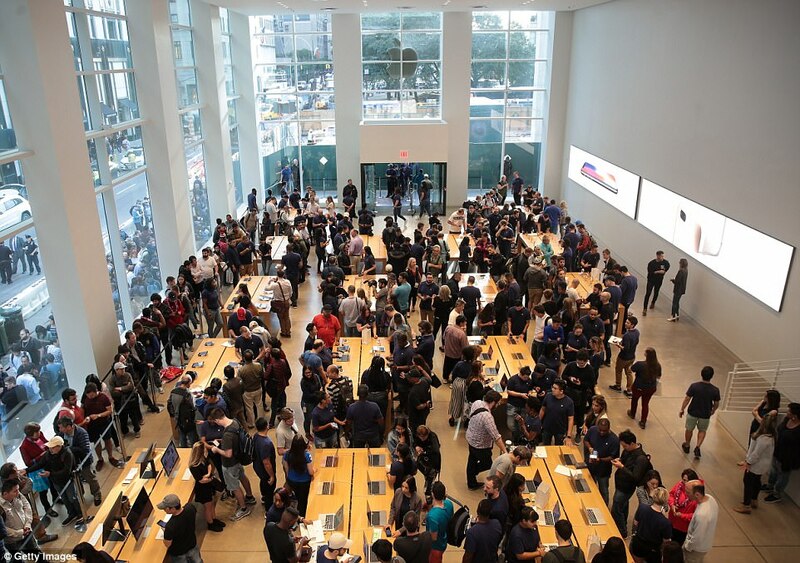 More transparent information about the battery health, facility to get the batteries replaced at affordable prices and allowing the users to choose if they want or not what the updates are three things that Apple must consider to maintain its trust among the users. And if they can't do so, the company should provide the replacement of old iPhones and compensation for the uncertain losses due to no usability of the phone. Loss of time and loss of work is more important to the users than anything else. Many iPhone users believe that what the company is doing is highly unethical because their involvement with the user's property stops after the purchase. While Apple presents the slowing down as fine and necessary, to them, Apple's throttling iPhones still remain a questionable secret.